Backpacking has definitely arrived — not just as a popular mode for traveling but as a way of life. 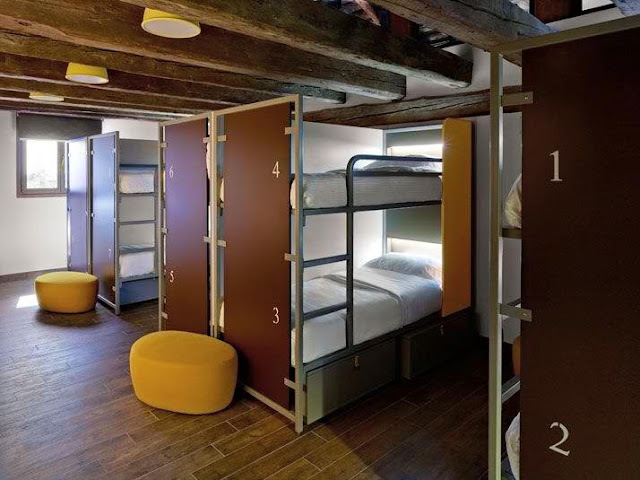 Backpacking was often considered mainly for hiking and camping, but in many ways it is now slowly transforming into an independent and low-cost international travel option for individuals or a group of people. 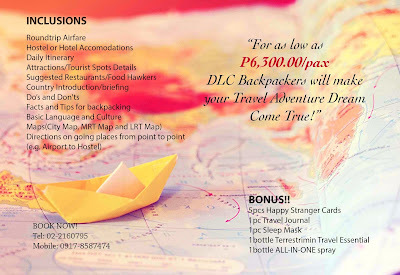 “DLC Backpackers: Your Travel Expert( www.facebook.com/DLCbackpackers ), will make you experience a life changing travel -- an adventure that will touch people's lives. 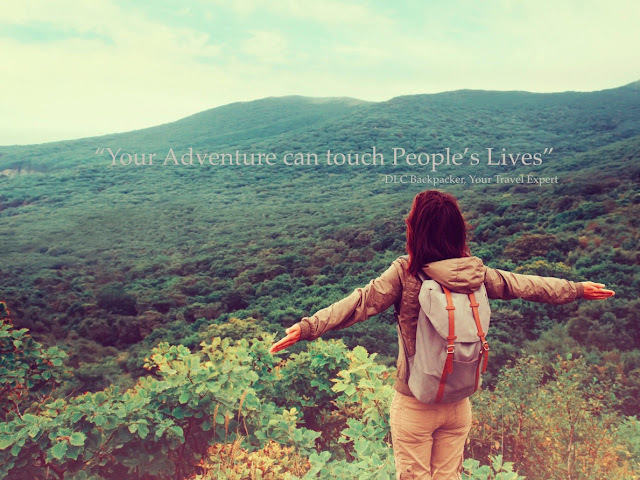 Our travel packages are way more different than the other agencies could offer as we are focused on having a travel adventure with an impact: connecting people, learning other country’s culture and letting you appreciate life in a deeper manner. We are DLC Backpackers: Your Travel Expert.” says the CEO, Trishie dela Cruz. DLC Backpackers is under the Dream Lead Create or simply DLC Enterprise (www.dlc-enterprise.com) a company that DREAM about a better society, LEAD a team of highly-motivated young individuals and CREATE innovative and sustainable products and services. 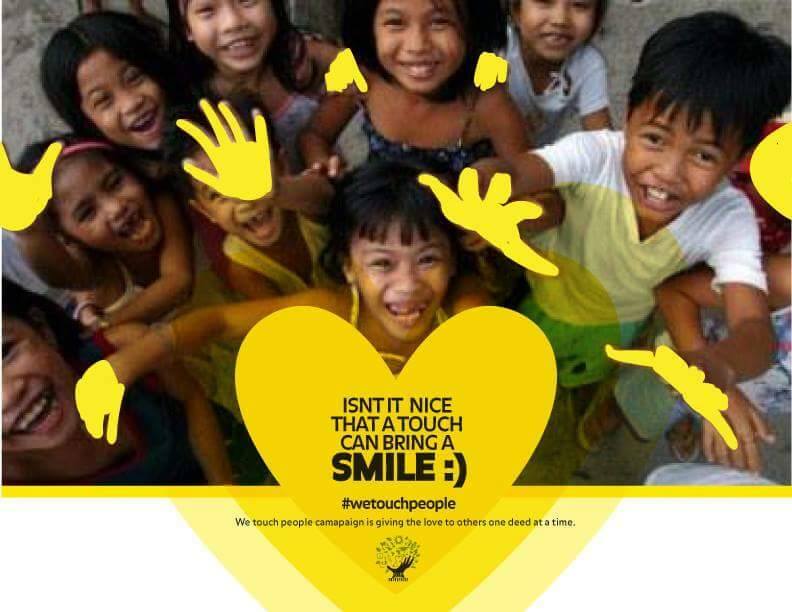 DLC promise to deliver state-of-the-art merchandise while restoring humanity through #WeTouchPeople Charity that will receive 5% of the total income to feed hundreds of kids. Know more about their company at www.dlc-enterprise.com. 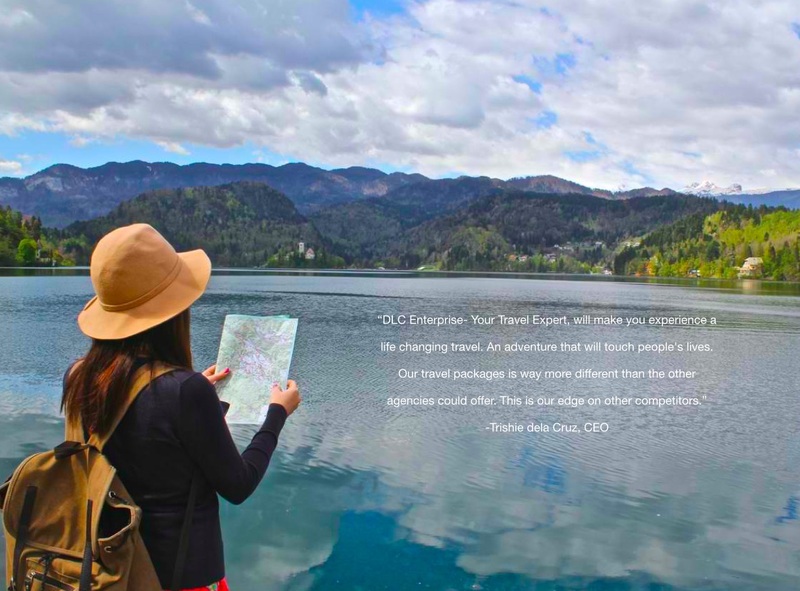 Take note that what we offer you to become is a TRAVELER. So, WHAT MORE COULD YOU ASK FOR??! 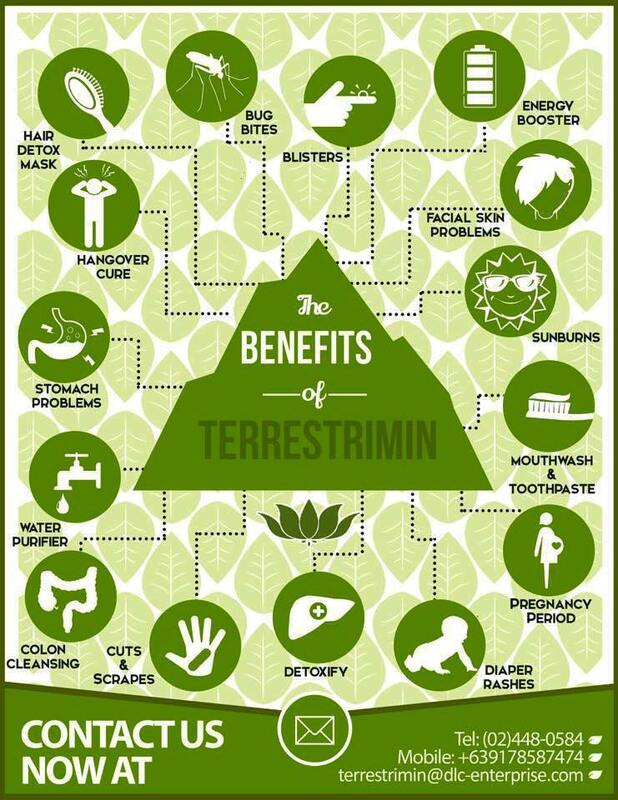 DLC Backpackers even includes freebies from their product brands such as the “Terrestrimin (www.facebook.com/terrestrimin ) First Aid Travel Essential”and the “Terrestrimin ALL-IN-ONE organic spray” to protect you during your travel adventure!! What a perfect TRAVEL COMPANION! No money yet? Don’t worry! We are giving you a chance!! 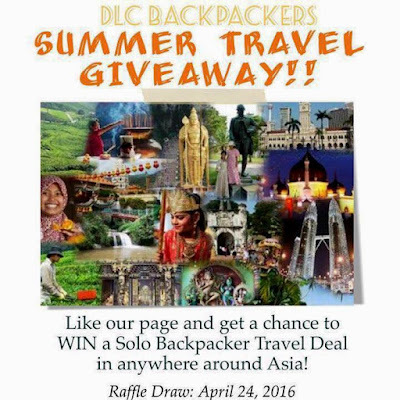 ONE OF MY READERS WILL GET THE CHANCE TO WIN A SOLO BACKPACKER TRAVEL DEAL FROM DLC BACKPACKERS ANYWHERE AROUND ASIA!! 2.) Share this blog post on your Facebook wall with the caption “TRAVEL AROUND ASIA FOR FREE! 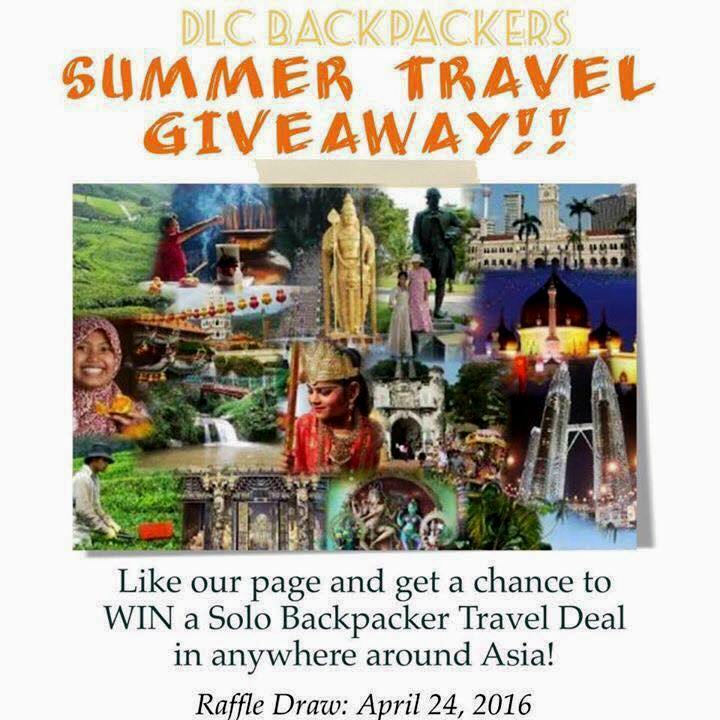 DLC Backpackers will give you an adventure that touch people’s lives” to be followed with your answer on why you deserve to win this giveaway. Don’t forget to use the hashtags #WeTouchPeople and #DLCbackpackers to make your entry eligible. What are you waiting for? Grab this chance of a once-in-a-lifetime experience to be a traveler anywhere around Asia for free!! I love being a backpacker and explore new and exciting places. A great way to travel and help others as well. This would be great if I am still single and if I don't have a daughter yet. Lol. But yes, this is indeed fun! OMG I love this! This is an answered prayer. So affordable. 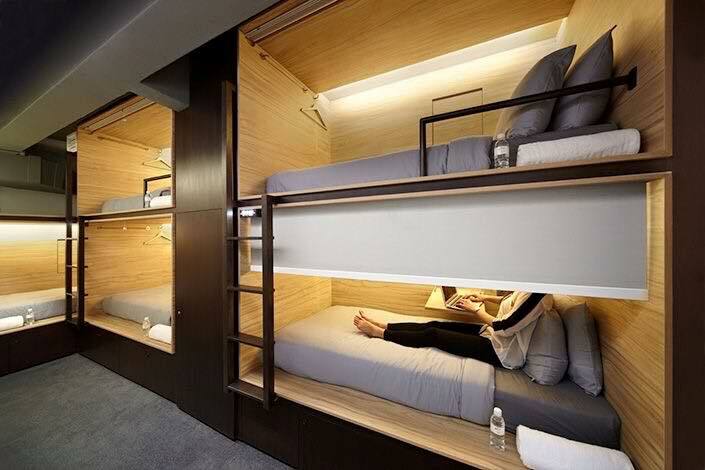 This is what real traveling is about anyway. Connecting with the people and culture. I'm showing this to my husband. Super thank you for sharing! 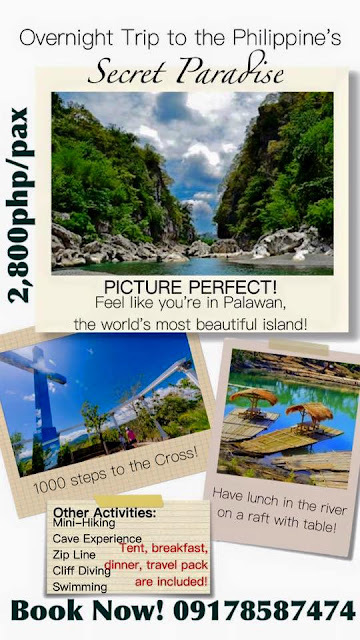 I find the packages super affordable and sulit! This looks promising. 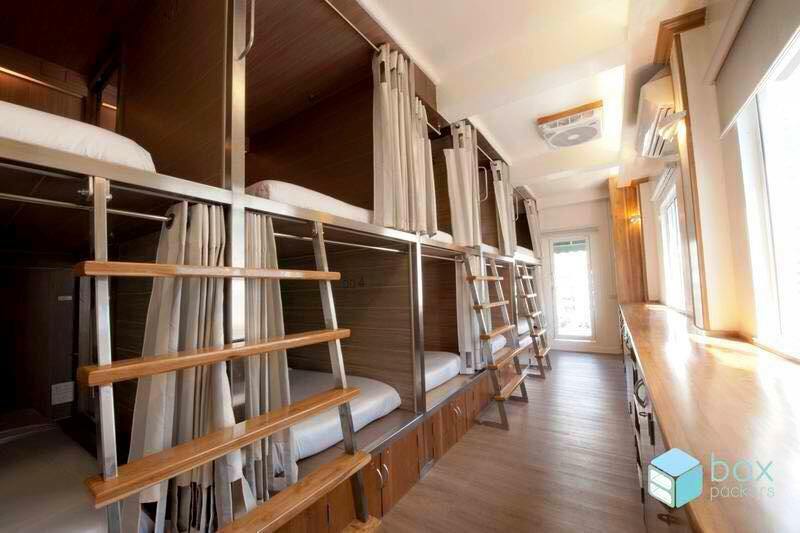 One of my regrets is not being able to really travel when I was still single, now there are a lot of options plus this is very affordable. The package is sulit Talaga! And now I miss traveling. Used to travel a lot because of work before. Nway, I have a cute baby naman to look after so ok Lang din to stay at home. Ihihi. I've never done backpacking solo.I'm letting my friend know of the giveaway! I haven't tried backpacking ever, it must be so thrilling! 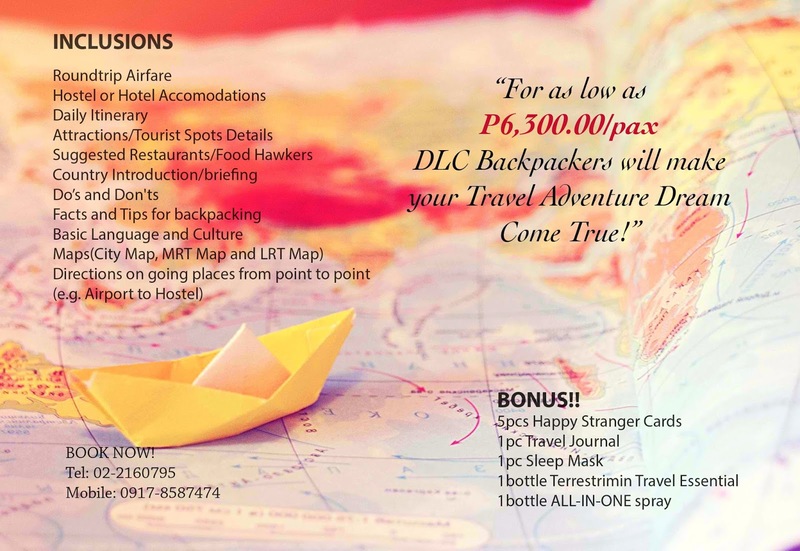 DLC really promoto lowest package fee for traveler and backpacker. I haven't tried backpacking yet. And I guess never na kasi we have a toddler na. Kelangan mas prepared. 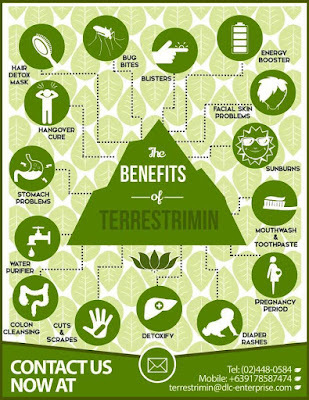 But this one is really helpful.